Fertility sparing surgical techniques. Video session. 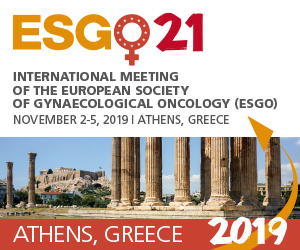 The aim of this 2-days workshop is to enhance the attendants´ ability to identify which patients could benefit from Fertility Sparing techniques without affecting the oncological outcomes in Gynaecological cancers. Moreover, a review in the different surgical techniques, with video sessions will be presented in order to improve their knowledge on this topic. After completion of the course participants will better understand fertility preservation management as well as oncological and fertility outcomes after it. Workshop will be as interactive as possible with video sessions on the different techniques with questions and answers from the professors. 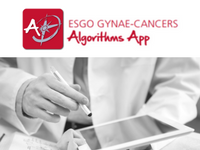 The profile of the Workshop candidate is a trainee or fellow in gynaecological oncology, 30-40 years, fluent in English. Attendance is limited to max 40 participants ENYGO members. Please note that a motivation statement and a short CV are mandatory parts of the application. If the fee is not received by January 1, 2017, the position will be offered to the next suitable applicant. In case of cancellation, the fee will be refunded, provided a written request is received by January 6, 2016. No refund can be made if the notice of cancellation is received after this date nor in the case of a no-show.